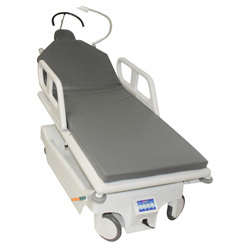 Ezer's EOT-3600 offers outstanding mobility, functionality, and quality. 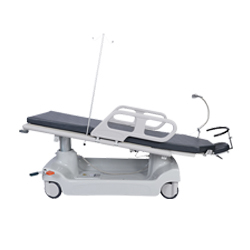 This versatile motorized stretcher is ideal for eye surgery. 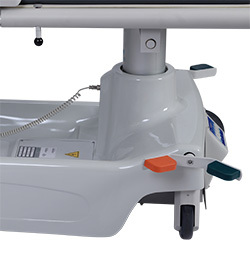 A retractable and lockable side rail allows for easy entry and exit, with the added benefit of fall protection. 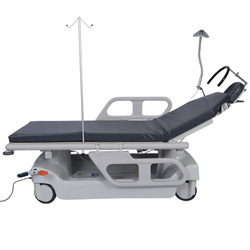 Operators can control the stretcher's movements using the manual control panel or a convenient remote control unit. 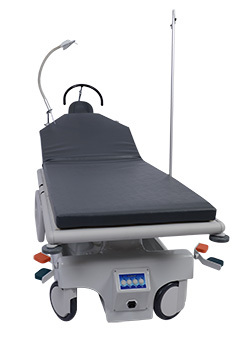 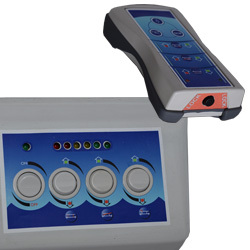 You will enjoy comfortable, convenient positioning during surgery with the EOT-3600.